Akxston Nigeria is a registered company in Nigeria with hundred percent Nigerian ownership with RC 1490949. We are determined to render quality service using the latest innovative global technology through well trained personnel and to provide solutions to the needs of our clients in order to improve their operational efficiency and outputs. We are fully equipped with proven global equipment for providing world class service. We utilize state-of-the-art equipments and technologies to ensure that quality and innovation are prioritized for the benefit of clients. We ensure that all projects are successfully completed to full specification and in line with the company’s sense of responsibility towards our clients and companies. Our vision is to build a good reputation and continue to offer quality services across Nigeria and beyond, in other to touch the lives/businesses of our clients positively by efficiently completing the much needed service.We intend to ensure that our emergence will be highly purposeful and characterized by a commitment to provide quality and reliable services in a fashion that can be trusted and indeed reliable. In addition, we wish to seize this opportunity to reiterate our commitment to always carry out the mandate of our clients to it's maximum capacity and also a dedication to the task at hand always without falter. To safely render quality service using the latest innovative global technology through well trained personnel. We are dedicated to the delivery of highest quality service to our clients with a sense of professionalism and value that meets required customer’s standard and international best practice, in a secure and safe manner. INNOVATION: We are poised to using the latest innovative technology in rendering our services to increase production, reduce cost and mitigate climate and environmental risks. EXPERTISE: Our people are well trained in business etiquette and courteous of the Nigerian Local Content Act in carrying out our services to our clients. 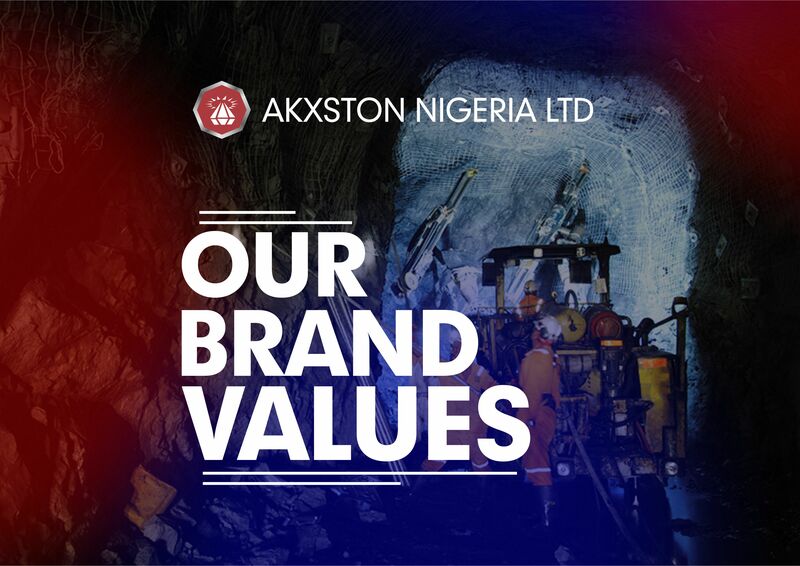 TEAM SPIRIT: At Akxston Nigeria, we execute our tasks as one big family which fosters healthy interaction among the management and staff. RELIABILITY: You can trust us to give you reliable results and outcomes for your operational needs because of our standard measures put in place to ensure timeliness of outcomes. INTEGRITY: Our integrity level is tested and confirmed. We are consistently doing it right and have always kept to our word. We would be delighted to do business with you. Call or send us a mail now.